When someone becomes a member of a local congregation, the relationship between the church member and congregation is often one filled with God’s blessings. Joining a Christian church is a big step and a significant commitment. As members of Trinity Lutheran Church, we will work together with you to help you grow in faith and live the purpose that God has planned for you. To help our future members understand the teachings and mission of our church, we offer two membership courses, Faith Basics and Spiritual Gifts Discovery. Through these two courses, you will learn the basic teachings of the Bible and better understand the way God made you and how your uniqueness can be a part of God’s Kingdom work. 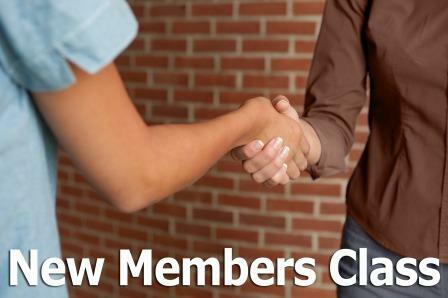 Trinity’s membership course is offered several times a year. All adults are invited to attend to learn about the Bible and Lutheran Doctrines. Please call the church office at (810) 658-3000 for more information, or to enroll.